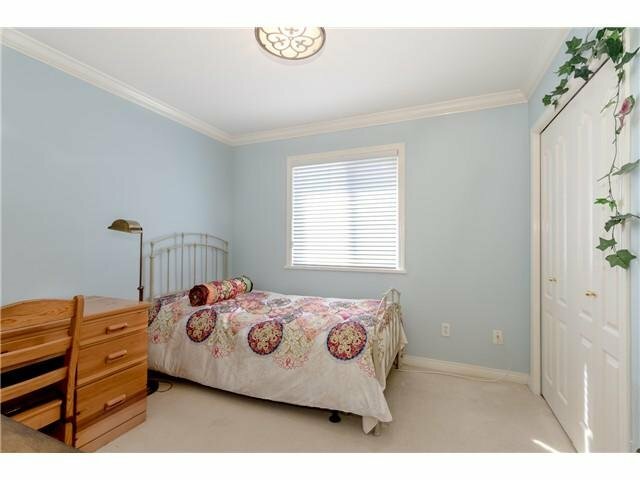 Over 2,600 sq. 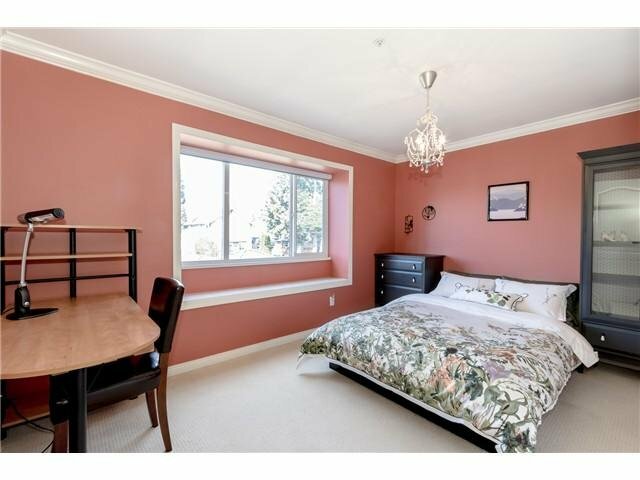 ft. immaculate 5 bedroom home situated on a 33' x 134.7' lot. 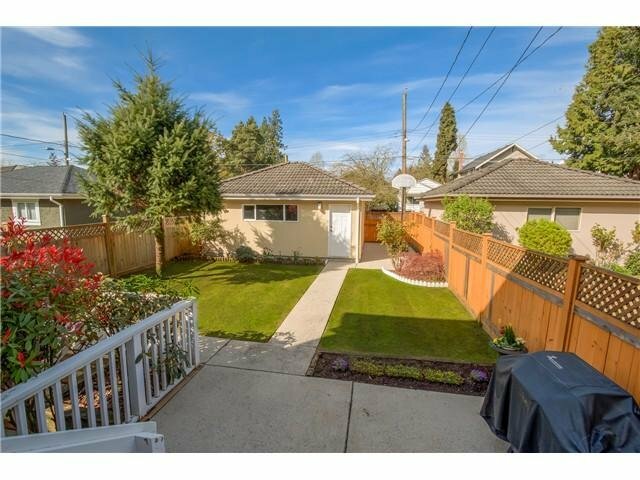 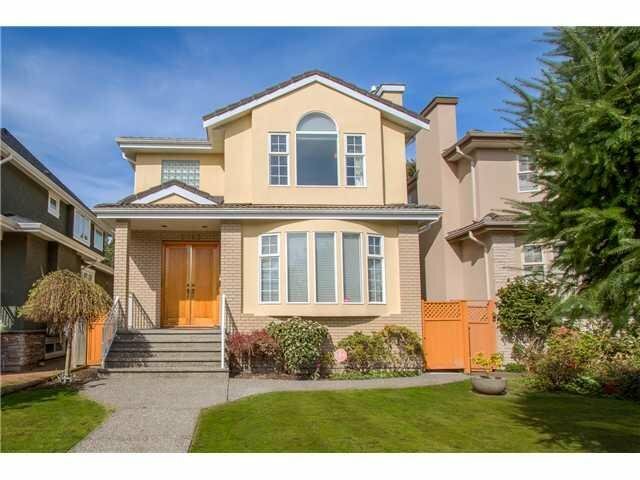 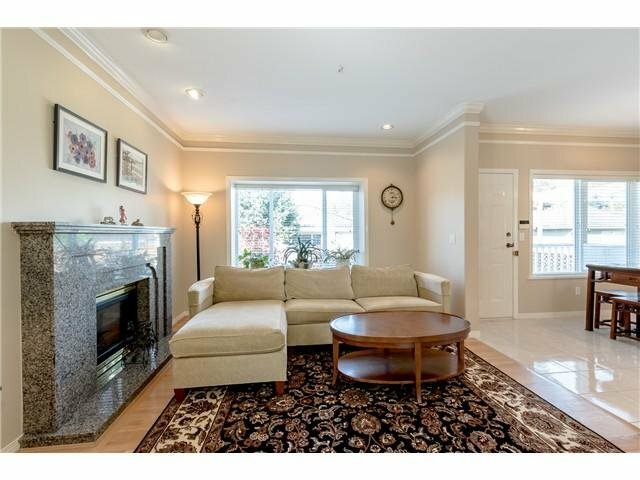 This home is the perfect family haven in prime Kerrisdale area. 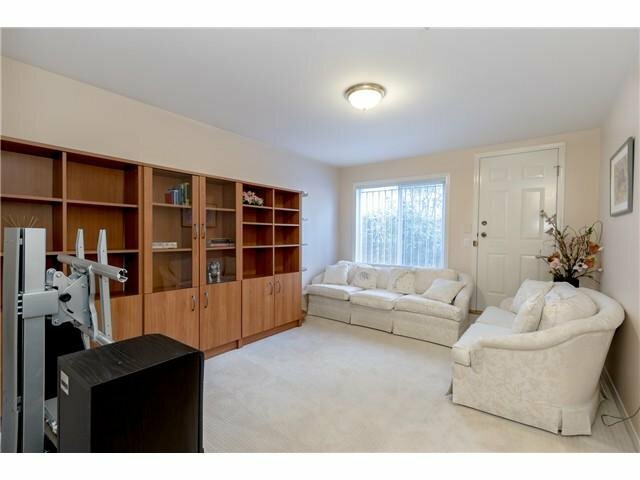 Featuring excellent layout with spacious living room, dining room and kitchen. 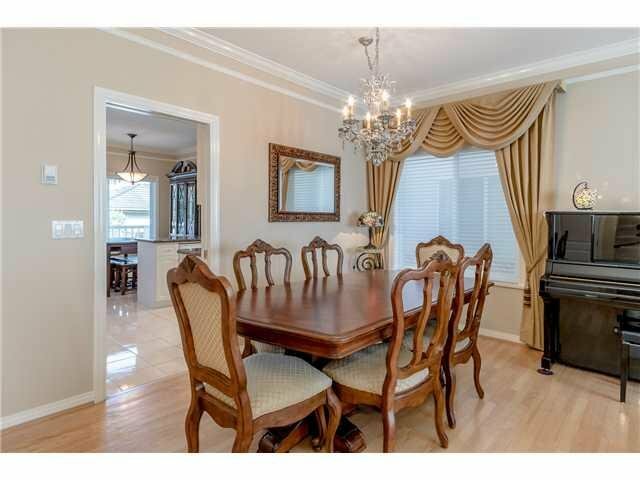 Beautiful hardwood flooring in living/dining rooms. 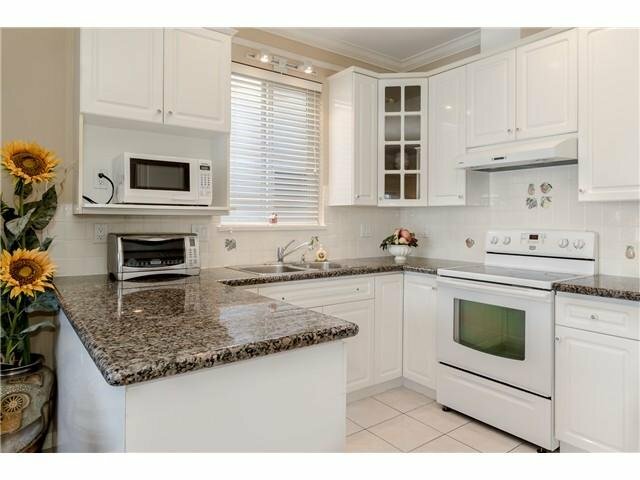 Granite countertops in open kitchen. 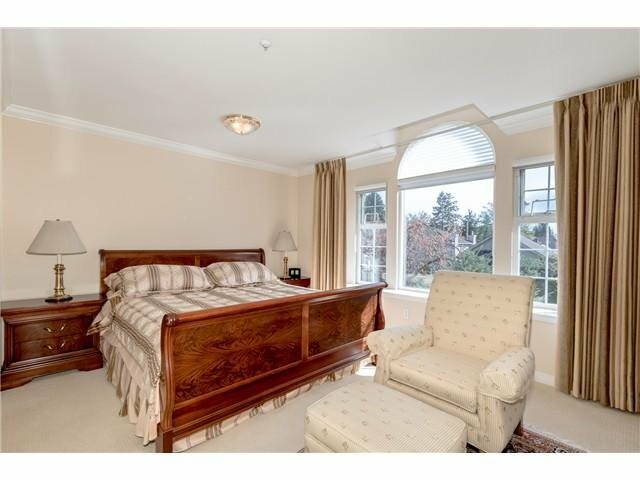 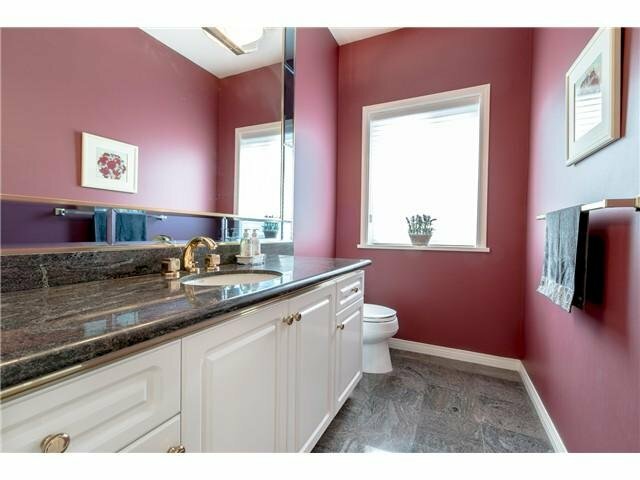 Lovely master bedroom with ensuite bathroom and deep soaker tub. 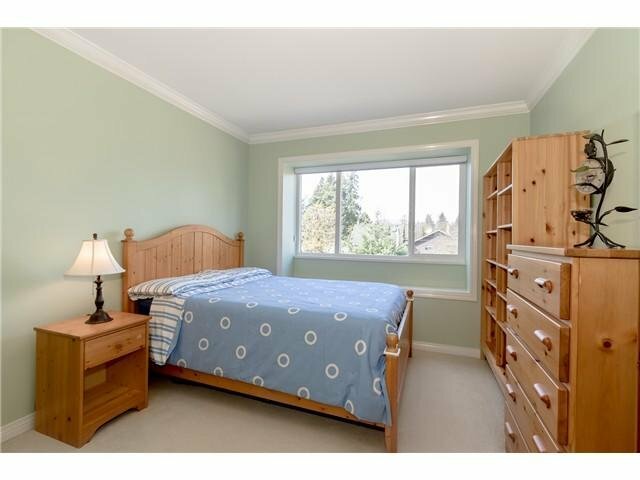 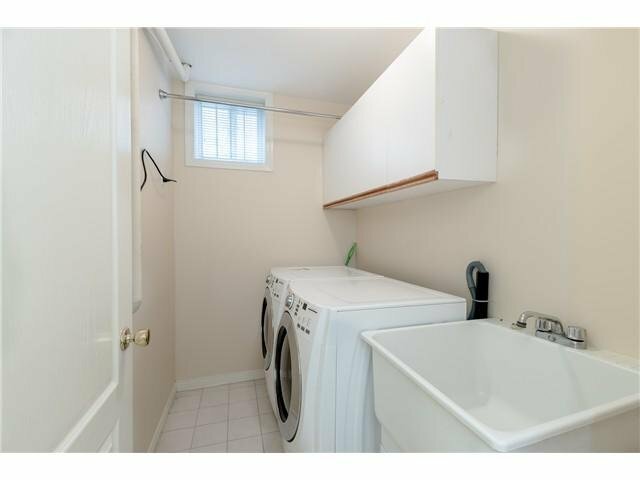 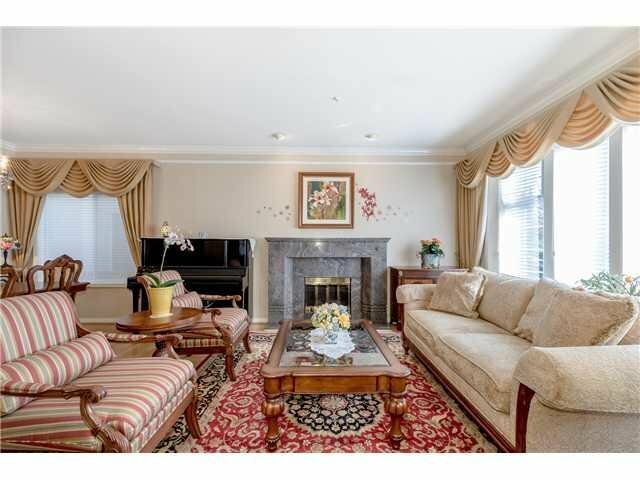 Three large bedrooms upstairs, one bedroom and great size recreation room downstairs. 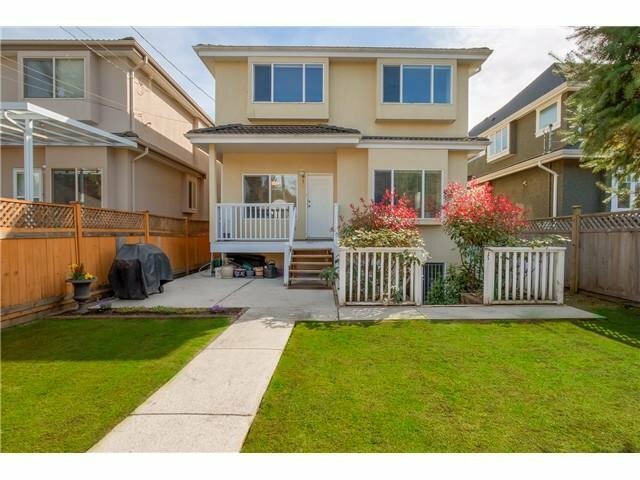 Conveniently located to everything Kerrisdale has to offer, great shopping, renowned private and public schools, and walking distance to Elm Park. 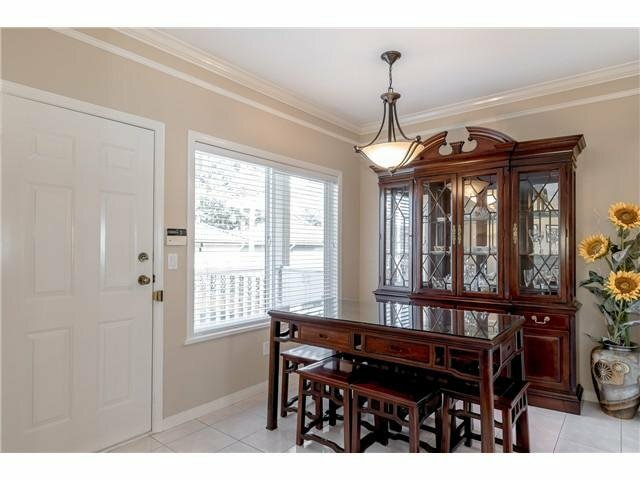 For private viewing call Listing Agent.